How Far is Shriram Blue? Shriram Properties bring to you Shriram Blue, located in Whitefield extension, off Hoodi junction, the hub of everything. 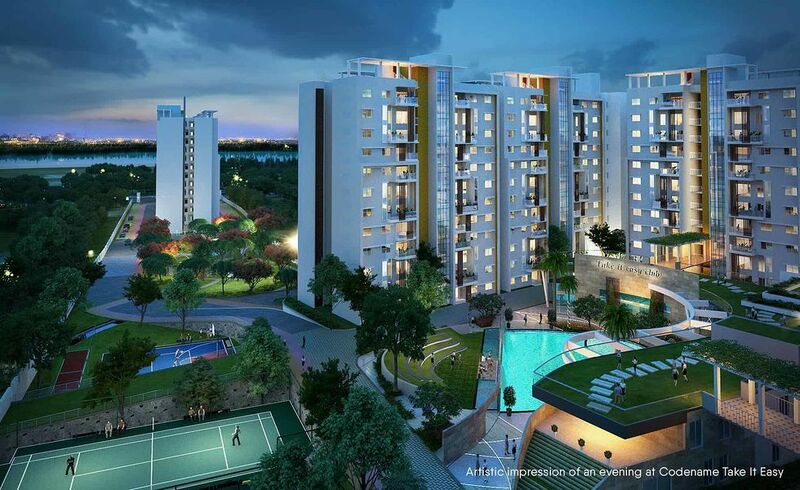 Spread across 9 acres, a total of 450+ units(approx.) 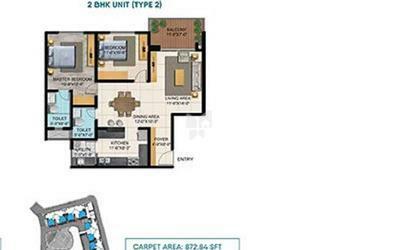 are in the offering, these are 1, 2, 3 BHK, and 3 BHK Duplex configured apartment units offering you ample living and recreation spaces. With thoughtfully designed features, it has 50% more space than any other project. A sunrise point facing the lake outside the project, water bodies, swimming pool, elegantly landscaped and themed garden areas, adventure zone, tree house, fitness zone, clubhouse with a green roof and lots more functional amenities for the residents, makes it a dream lifestyle, a home like never before. Be it a tough weekday or a relaxing weekend, here you will live your hearts content, with the best of amenities, it falls nothing short of a resort-style living, yet a home close to everything. With sought after schools, world class medical hospitals, IT Parks, shopping and entertainment zones in close proximity, you are never too far from anything. A relaxed and spacious living, ease of functionality with exclusive amenities yet in the centre of everything makes Shriram Blue a tranquil living destination.